Raymund Labja Libre, a Facebook netizen from Davao City, shared how he survived the many cases on inflation that the Philippines faced, saying that he hopes that it would inspire other people. 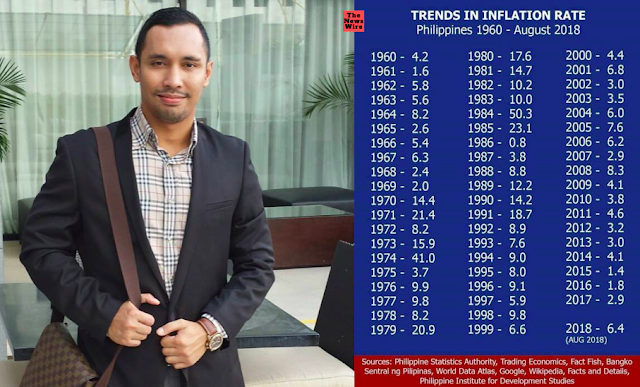 Libre recounted the years where the inflation in the Philippines was high and how he got through it. He gave examples of instances where he was hit by inflation but did things like, having to sell the things that he owned, working in libraries and worked part time in order to pay for his schooling and bills. “Year 1989 12% My dad died and mama had to sell the only motorcycle we had because her salary isn't enough for her very young 5 children. Year 1995 8% I graduated high school and going to college, had to work in the Ateneo library to lessen my tuition fees and also tried part time in a fast food chain for my allowance,” Libre wrote. He said that Filipinos could not do anything about the inflation, and that they should just accept that it is happening. What the Filipinos should so, instead he says, is to adjust to the situation and find ways to adapt to it in order to survive. Libre also goes on to say that the Filipino people should not blame the government, even though they are well within their freedom of speech. Ending his post, he calls on the Filipino people to just keep trying and surviving. “Guys, Ilang hyper Inflation nang pinagdaanan natin. Ngayon Pa ba Tayo susuko? Kaya Natin To!!! GOD Bless Us all,” he says. Libre's post has now garnered 4.4k shares, 4.9k reactions and 149 comments as of writing. 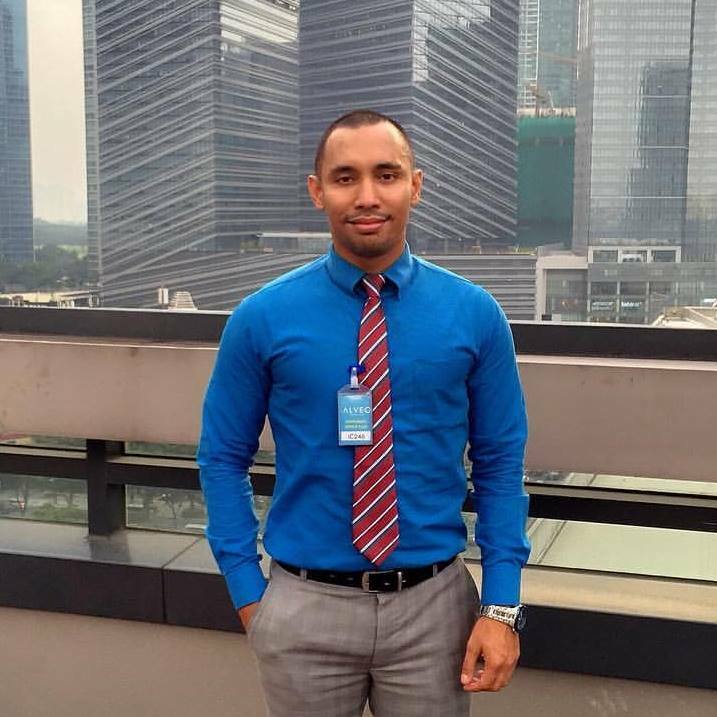 How I survived the inflation in the Philippines? Year 1979 20% I was born thru a hilot because my family cannot afford an OB Gyne. Year 1989 12% My dad died and mama had to sell the only motorcycle we had because her salary isn't enough for her very young 5 children. Year 1995 8% I graduated high school and going to college, had to work in the Ateneo library to lessen my tuition fees and also tried part time in a fast food chain for my allowance. Year 2001 6.8% I did my very best to apply but no bank hired me so I had to try working as a part time teacher at P25.00/hr in my hometown until I got accepted for a regular job. Year 2012 3.2% I went to Manila to work for Kuwait to try my luck since my salary here isn't enough. Again, I didn't get any job offer. Then I got a chance to apply and work for real estate in Davao with a monthly allowance plus commissions. Year 2018 6.4% Right now, 6 years after, I have already acquired real properties and cars, things my family never owned before. I also have investments with insurance companies that I am regularly paying to secure not only mine but my family's future in case of my demise. The lesson here is not to boast but to inspire and give hope that no inflation can destroy you and your dreams. I did not regret why I was born poor and will never ever forget the 30yrs of struggles I have to endure just to be here today. I must admit that I'm still a work in progress. To my fellow Filipinos, inflation and price increase are something beyond our control but how we deal with our lives and learn to survive are both within our hands. Stay strong and keep the faith. 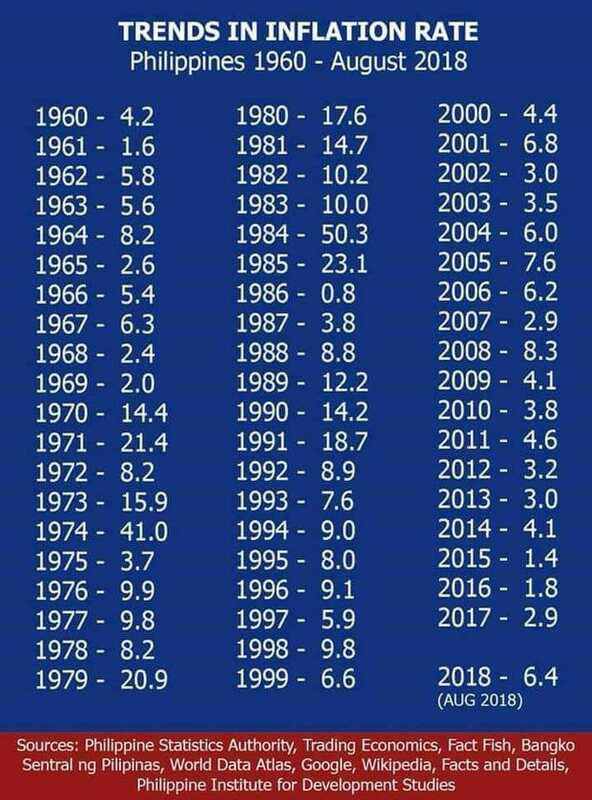 To those who keep blaming this govt for this inflation, you are all right and yes that's your freedom of expression but ironically I can see you holding your latest iPhone, your presence in the weekend parties, travels abroad, etc. I mean, are you really sincere that you are affected? You don't seem to be in real trouble. I am proud of my Mama. She never blamed anyone over the years she struggled thru the high or low inflation. She just kept going and that's the lesson I Iearned from her that's why I survived the life in the Philippines. Nevertheless, I have to applaud every Pinoys who survived working abroad under a different living condition. Your love and sacrifices are very heroic. Guys, Ilang hyper Inflation nang pinagdaanan natin. Ngayon Pa ba Tayo susuko? Kaya Natin To!! !